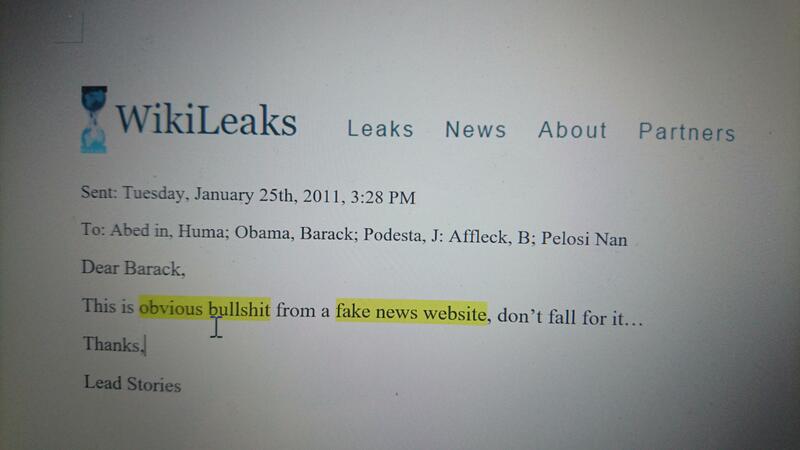 Less than 48 hours after promising to do so, 'Wikileaks' has dropped an absolute hammer on Hillary Clinton and former president, Barack Obama. This email is the first of a series of 'lost' emails that Clinton allegedly deleted and have just recently been recovered. It is also undoubtedly the most disturbing and bizarre email to come to light yet. In the email, addressed to former president Barack Obama, Huma Abedin and John Podesta among others, Clinton strangely references a "Pizza arrangement", "Hotdogs" and "predetermined locations". Clinton also alludes to a "our downfall" in the email. These are all references that would be understood by anyone following the alleged 'Pizzagate' scandal which has attracted lots of crackpots and tinfoil hat conspiracy theorists. The mail is an obvious forgery: Wikileaks makes no mention of it on their site and if you search for "pizza arrangement" in their cache of leaked emails no results turn up. The image of the email included in the article looks like somebody grabbed a screenshot of the header of the wikileaks website, pasted it into Microsoft Word and then quickly typed up something after which they then took a photo of their screen. The Microsoft Word mouse pointer is actually still visible in the shot. Despite this obviously amateurish forgery the hoax is being shared around widely as you can see in the Trendolizer graph at the end of this article. 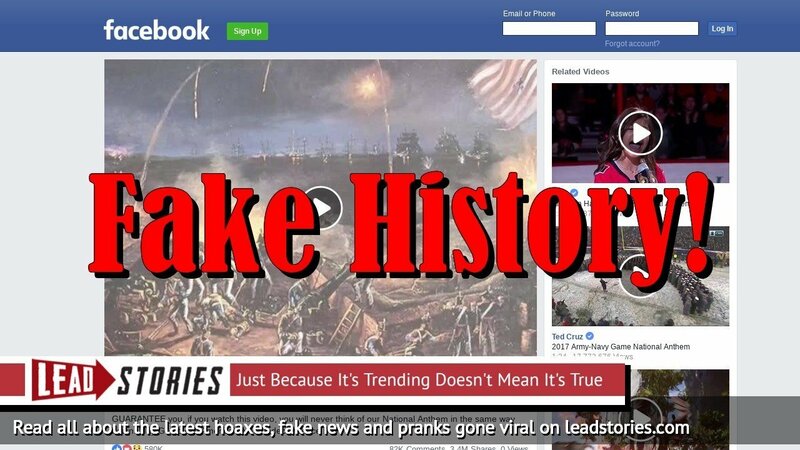 If you notice anyone spreading the rumor around you can help by pointing them to this article here because nobody likes fake news.